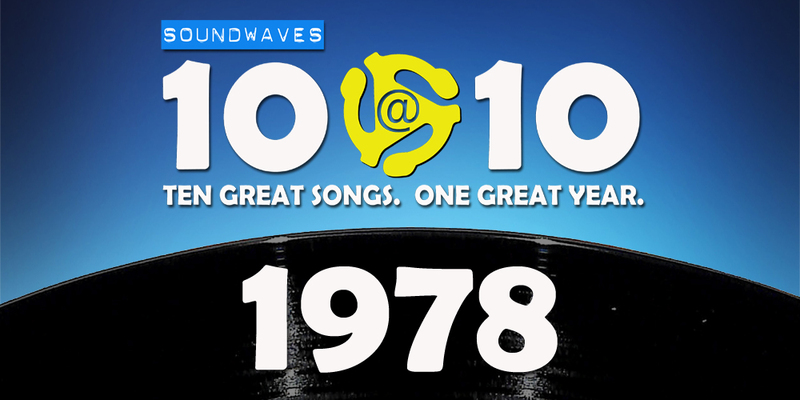 On today’s edition of Soundwaves 10@10, the wheel lands on the year of Animal House, Hardware Wars, Creature Features and hits from Andy Gibb, Meat Loaf, and an original member of Fleetwood Mac. I was looking for Dave on the net and found you guys1 I am so happy as I was a huge 10@10 fan. As a matter of fact, I recorded about 500 of the original shows and listen to them on a daily basis. I will listen to your shows as I can’t seem to get enough! Say hello to Dave! I love the show.